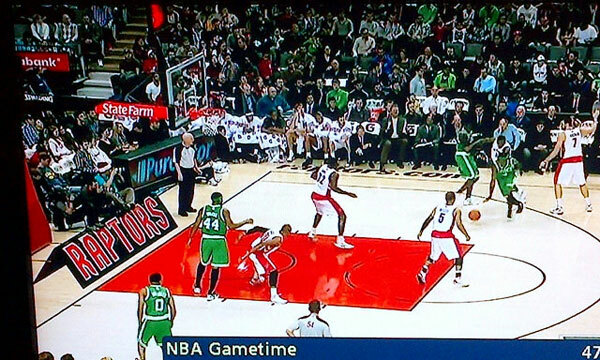 So the Raps unveiled their new alternate jersey for this season. 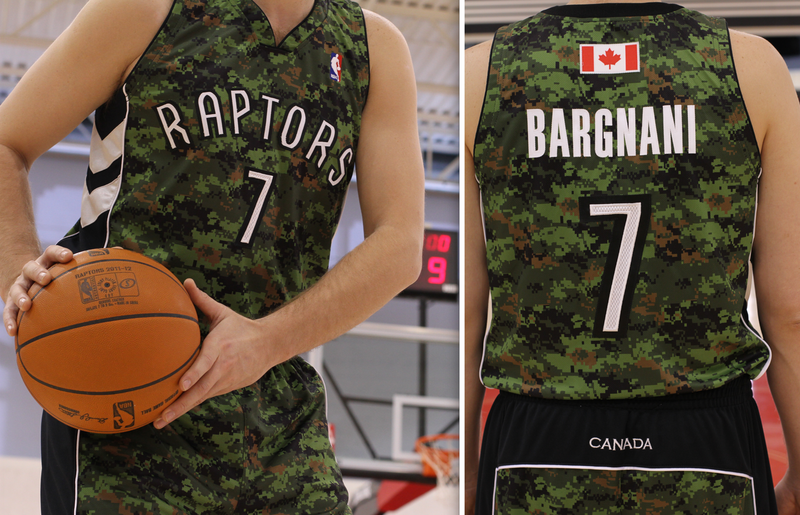 In special tribute to the Canadian Forces, the Raps will sport "camo" jerseys on March 21st against the Chicago Bulls. Now, are these the best looking jerseys? In my opinion, no....but I guess, overall, it's what it represents that's important. These alternate jerseys are the first camouflage ones of their kind in the NBA....another first of it's kind in the NBA is the Raps' new 3D court design. Did anyone else find that trippy? And, the Jamaal Magloire signing? The first Canadian to suit up for the Toronto Raptors. 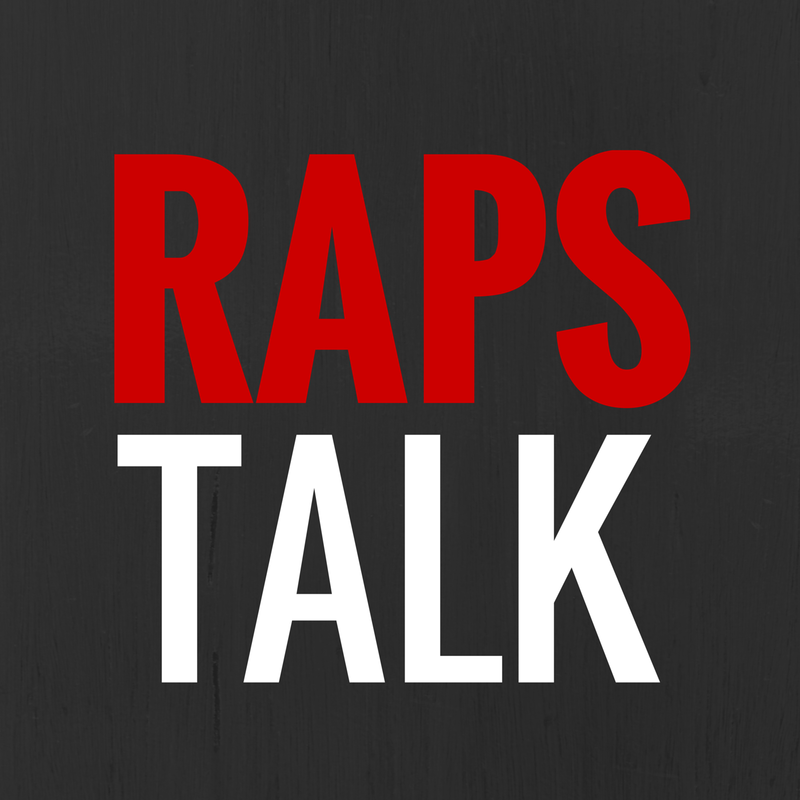 Are all these PR moves a way to hide the fact that the Raptors will be horrible this season? I hope not, but probably.